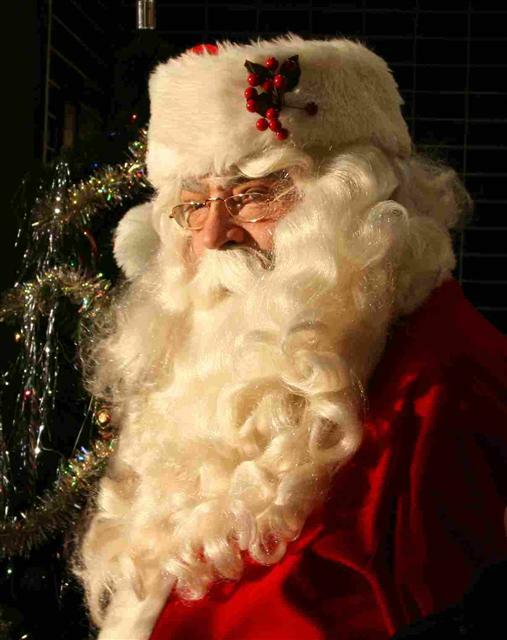 Santa Claus Allen is available to help make your event truly memorable, whether it is a national TV commercial, print advertising or promotion, or community event. 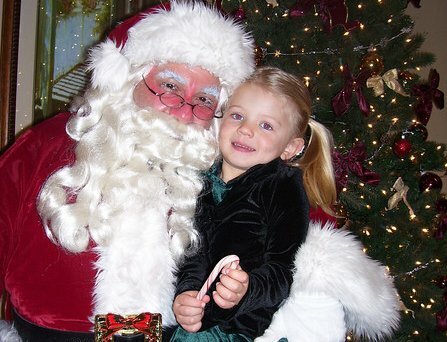 Call 817-601-5666 to discuss having Santa appear at your event, party, or home. 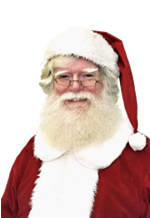 When his schedule or the budget make it difficult or impossible for Santa Claus Allen to appear, he may direct you contact one of the Santa Claus below or others that he knows. 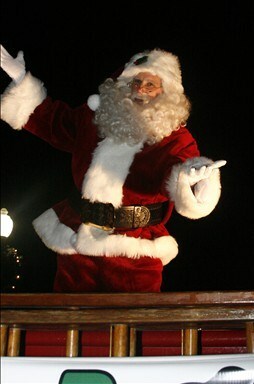 They are among the very best Santa Claus in the US and can be booked by clicking on the links below or you can contact Santa Allen and he will be able to make an introduction. 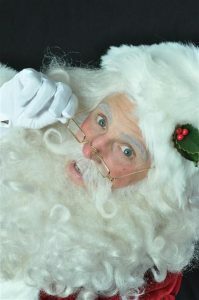 Best Santa Claus – The Real Santa Claus Allen specializing in community events, company parties and professional commercial work. Will travel to all 50 states and beyond and is available year round for appearances and promotional work. 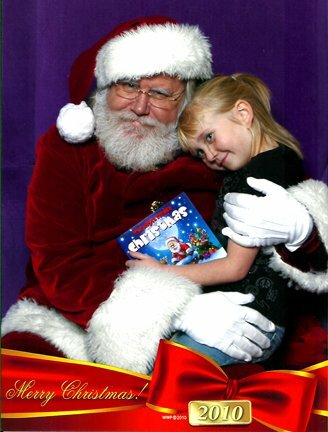 Based in DFW (Dallas, Fort Worth, Texas), Santa Claus Allen – the Premier Traditional Santa Claus, Bringing the Season to Life. 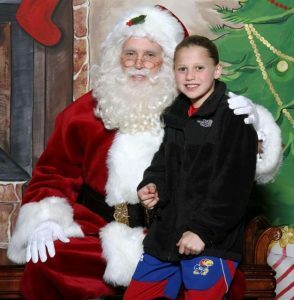 Call 817-601-5666 to Hire Santa. 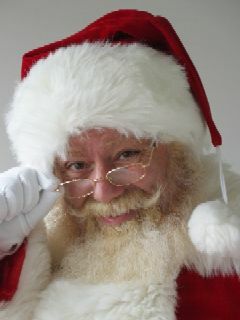 For more information about a Real Bearded Santa look please click here. 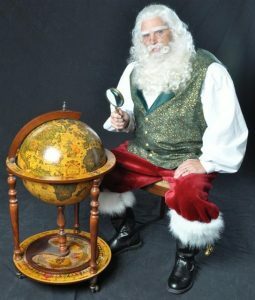 Santa for Hire – The best place to find and hire Santa Claus anywhere in the United States (and beyond) is HireSanta.com. Santa Dave – Santa Claus Dave from San Antonio has been Santa for many years and appeared in several states. His suit is a true one of a kind which matches his personality. Santa John – Chicago Santa Claus that loves everything about being Santa Claus. Naturally white real beard, Santa John, is a full time Santa Claus. 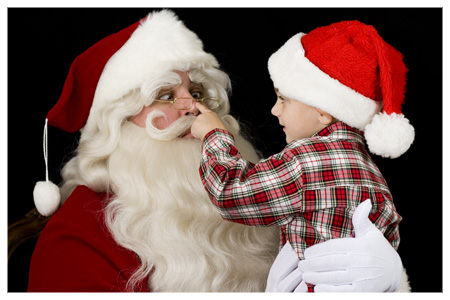 South Carolina Santa Claus – Based in Columbia, South Carolina, Santa SC is a real bearded, real bellied Santa with experience in theater and acting. 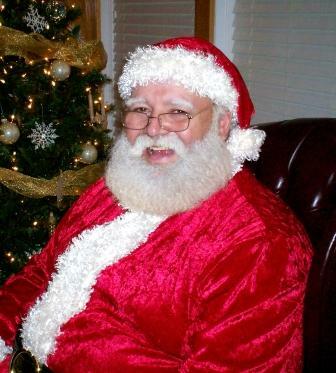 Alberta Santa Claus – West Central Alberta’s year round traditional Santa Claus, Santa Edson is known and respected by Santa Clauses throughout North America (and one of Santa Allen’s favorites!). 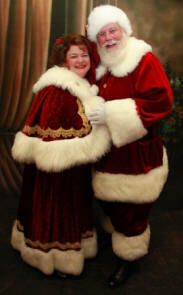 Santa Barry – Fresno, California’s premier Santa Claus and Mrs. Claus. Santa Barry books quickly every year and is a member of the Fraternal Order of Real Bearded Santas. 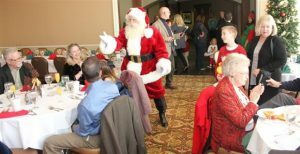 Toledo Ohio Santa – Santa Claus Tom Pellitieri delivers unforgettable visits to Northeast Ohio and Southeast Michigan. He regularly appears at corporate and community events in the area. Santa Kevin – Is a real bearded Santa in the Dallas area. “Father of the Year” in 2007, Santa Kevin is a loving and special Santa year round. 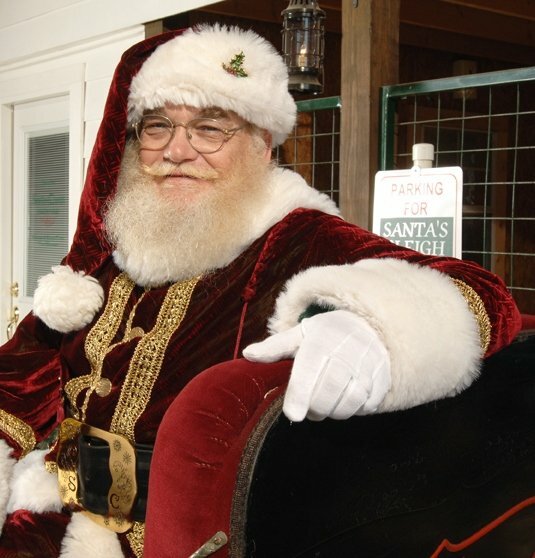 Santa Tommy – A great traditional Santa Claus located in the DFW area. Santa Tommy is a friend of Santa Allen’s and is also the Santa in the McKinney Christmas Parade. Are you a Great Santa Claus? Interested in being listed here or exchanging Santa Claus links? Email your information to Santa Claus Allen by clicking here. Link exchange with best Santa Claus site by contacting us today.